She is one hell of a stylish girl and before we even begin, we have to say that Alia Bhatt's dress was the highlight of her look. 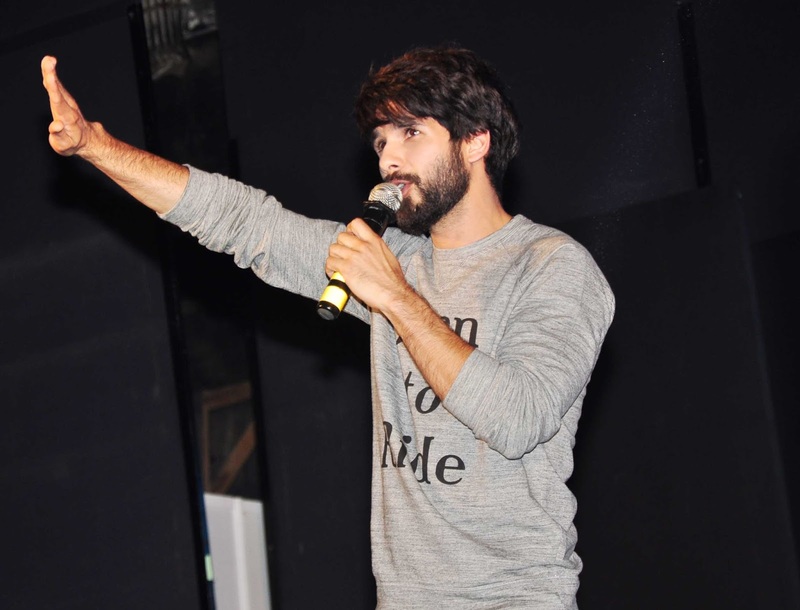 And then there was the uber talented Shahid Kapoor who swooned the college students with his performance ... after all this was his college !!! Let us know what do you think about their look in the comments section below.